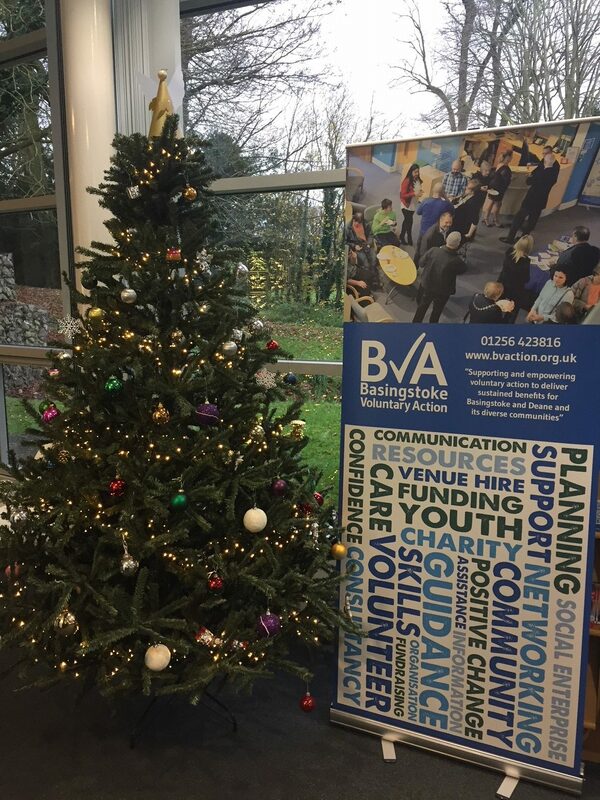 BVA are ending the year with an open networking invitation to local Charities to drop in to the Orchard office on Wednesday early evening December 19th between 4.30 & 7.30pm. 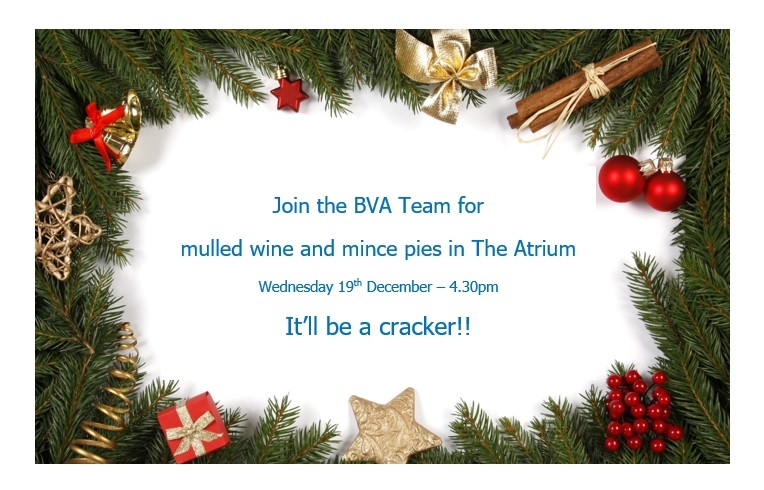 Light refreshments and a Christmas drink alongside the opportunity to chat to the CEO, Chair of Trustees and staff looking forward to 2019. If you are planning to attend please complete a booking at this link to enable arrangements to be made and give us a feeling for the number of people coming.